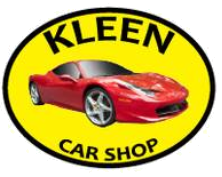 Interior Detailing: Vehicles start at $105.00 to $175.00 depending on the condition and size of the vehicle. Extra charges may apply if vehicle has excessive amounts of dog hair human waste or vomit. Exterior Detailing: Vehicle start at $95.00 to $220.00 depending on condition and size of vehicle. Extra charges will apply if vehicle has overspray or excessive amounts of tar on the vehicle or other contaminants not removed by simple wash buff and wax. Power Wash: Starts at $85.00 per hour depending on how long and what they are washing must call for more accurate estimate.